MR. 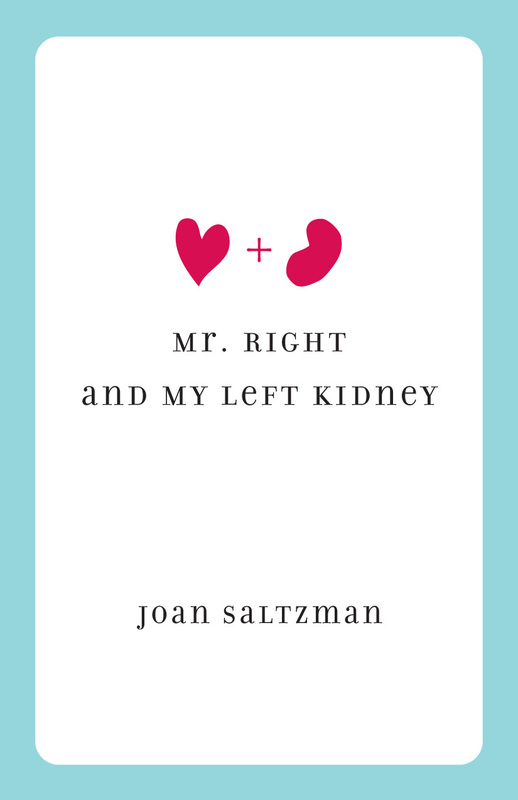 RIGHT AND MY LEFT KIDNEY (Peripety Press, $14.99) is a funny, uplifting memoir of Joan Saltzman's successful quest for the right guy. Mr.  Right gives hope to all who have despaired of finding their life partner and who have asked themselves these questions and others like them: Is there hope that I will ever find the right person? How will I know they are right? Can I find a perfect match? Should I just find someone, anyone? Is it ever too late to find love? Should I listen to my Jewish mother, or any other kind of mother, and find a guy before I leave college? Can a late bloomer find happiness? Can you find love over twenty-five? Thirty? Forty? Even fifty? What do you do with it when you find it? Can a Baby Boomer find the right person the first, second, third or fourth time around? MR. RIGHT AND MY LEFT KIDNEY is also for the die-hard romantic who believes in the possibility of finding true love, even if the price might be a vital organ. MR. RIGHT AND MY LEFT KIDNEY is more than a hopeful book for the person who has everything except Mr. or Ms. Right or a memoir for those who believe in the serendipity of finding true love. MR. RIGHT is also a moving real-life account of sacrifice for love. Soon after Joan found the guy she had spent her life searching for, she was confronted with a life-changing and perhaps life-threatening dilemma. The man she found wasn't the healthiest guy in the world and needed a kidney transplant. Should she give the love of her life a vital organ? This is not one of those candy-coated stories of a spouse rushing to the operating room to have her kidney yanked out to give it to her lover. Joan was in no hurry to give her husband a kidney. Although she had always been criticized for being too much of a "giver," she had to draw the line somewhere and she was drawing it at her left kidney. She was a medical malpractice lawyer, knew all too well the risks of surgery, and had vowed to wear her laugh lines with pride so she wouldn't have to undergo any unnecessary operations. Then an unnecessary surgery, to help her husband when there was no other alternative, loomed large. She had to answer the question: How far will I go to save the man I love? And then she made the decision after a series of often-hilarious encounters with the medical establishment. MR. RIGHT AND MY LEFT KIDNEY can be purchased at your local bookstore or at www.amazon.com. See http://darynkagan.com/love/2010/lv_100205_kidney.html for a wonderful video illustrating the story of MR. RIGHT AND MY LEFT KIDNEY.